Wears like a strong gloss rather than a bright pink. Build up the layers for more intense colour, or simply slick on a single coat for a gorgeous natural glossy pink. 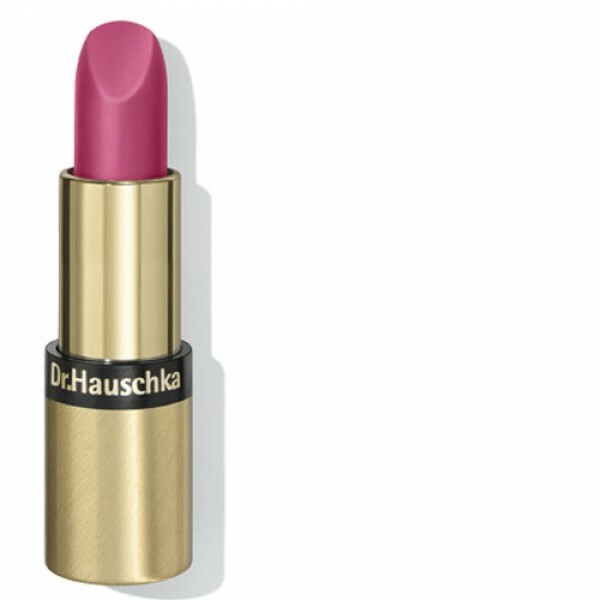 Intensely moisturising this gorgeous new Dr Hauschka lipstick feels like wearing lip balm. Team with Dr Hauschka Lip liner to give longer lasting colour and definition. Lip liner 03 Soft Rose complements this shade perfectly.